Enjoy unparalleled convenience with uncompromising care. Rent Laptops for Tradeshows, Corporate and Public Events across Canada and United States. At Vernon Technology Solutions, you can rent the latest laptops from world-class brands, with added features and 24/7 professional support. 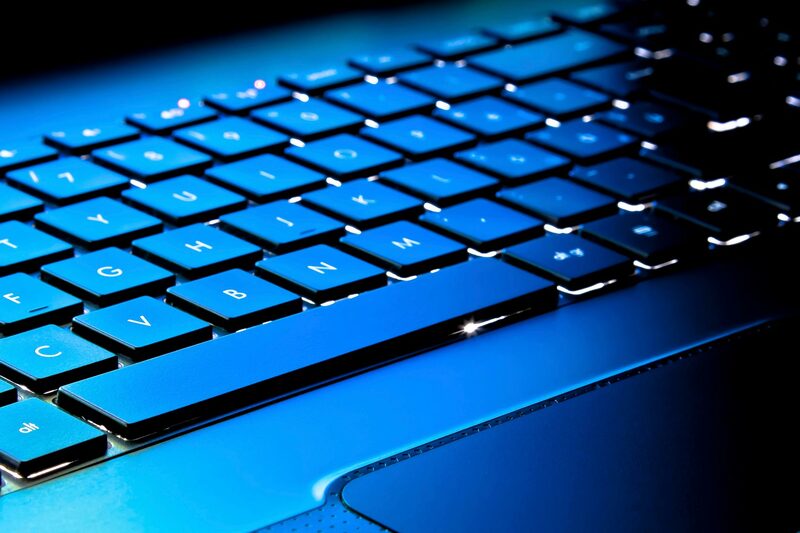 Why choose Vernon to rent laptops? Extra memory/more powerful processors can be loaded. Special applications and accessories can be added. Laptops with standard configurations also available. We can deliver them anywhere in United States & Canada. 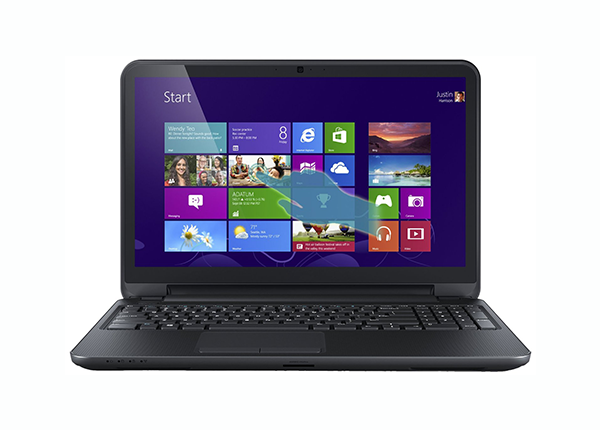 Lowest rental rates on Laptops/Notebooks. Quick shipment, delivery and installation across Canada and USA. 24/7 Tech Rental Support.